Dr. John Gerancher, a leading authority on regional anesthesia and pain management, actively shared his expertise as a professor at Wake Forest University’s School of Medicine. He joined the school in 1999 as an Assistant Professor of Anesthesiology, and became Associate Professor only three years later. Dr. John Gerancher advanced to full Professor in 2009, and held the title of Section Head of Regional Anesthesia and Acute Pain Management created under his leadership in 2003. Dr. J.C. Gerancher earned his Bachelor of Arts in Molecular Biology from Haverford College, and subsequently enrolled in the University of Pennsylvania Medical School. He completed his internship year at Oregon Health Sciences University in Portland, and moved to North Carolina to pursue his anesthesiology residency at Winston-Salem’s Bowman Gray School of Medicine. After finishing his residency, he returned to the West Coast, where he completed a fellowship in regional anesthesia at the Virginia Mason Clinic in Seattle, Washington. An award-winning teacher as well as clinician, Dr. John Gerancher earned the H. Barrie Farley Excellence in Teaching Award while serving as Clinical Assistant Professor at Stanford University’s School of Medicine. He has also earned Wake Forest University’s Gold Apple Award, chosen by residents in the university’s anesthesia program for dedicated service to education. In addition, Dr. J.C. Gerancher has earned a place on the Best Doctors in America award six years in succession, for his work at Wake Forest University’s Baptist Medical Center. 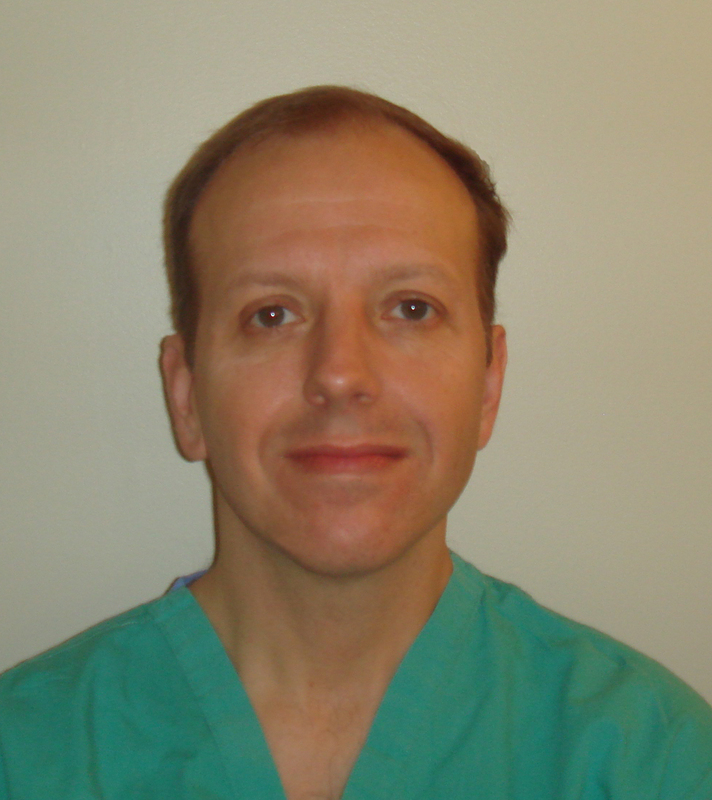 Dr. John Gerancher maintains a strong connection to the greater medical profession. He holds current membership in several professional societies, including the American Society of Anesthesiologists, the American Society of Regional Anesthesia, and the International Anesthesia Research Society. He has served on a number of committees hosted by these organizations, and served for several years as an invited reviewer for a number of journals.